Come sample the food at O'Knappy's Kitchen in Coatesville, the town's newest restauarant. 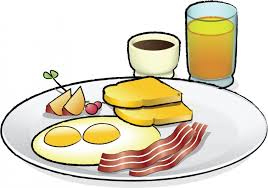 Serving breakfast from 7am to 11am Tuesday through Saturday followed by lunch from 11am to 3pm. Check out our menus attached below.